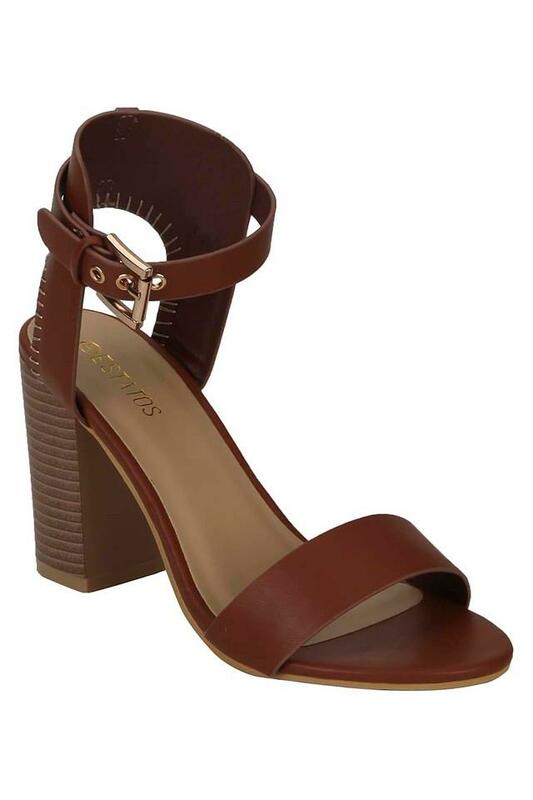 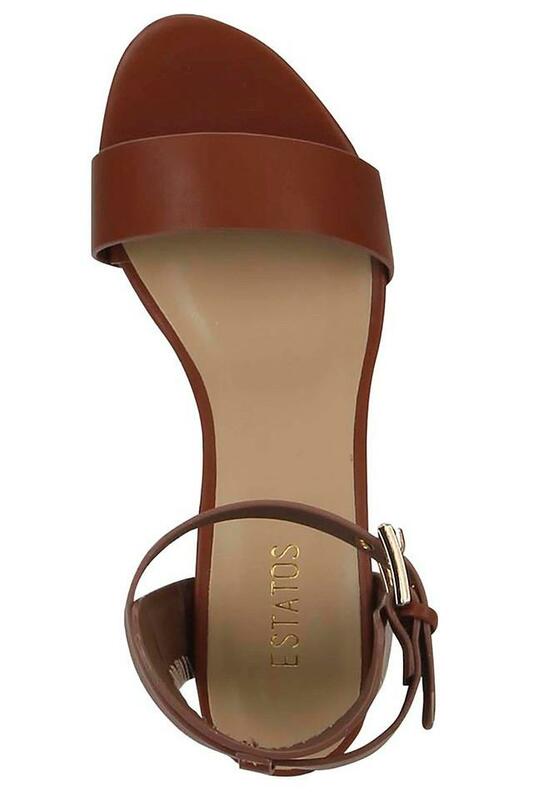 Take your style to a new level by wearing this pair of heeled sandals from the reputed brand, Estatos. 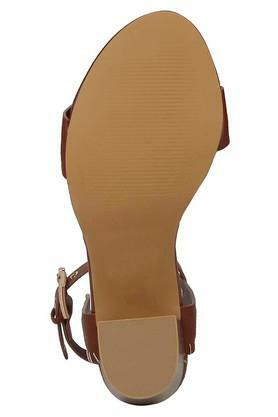 It has been made from a good quality material that ensures maximum traction. 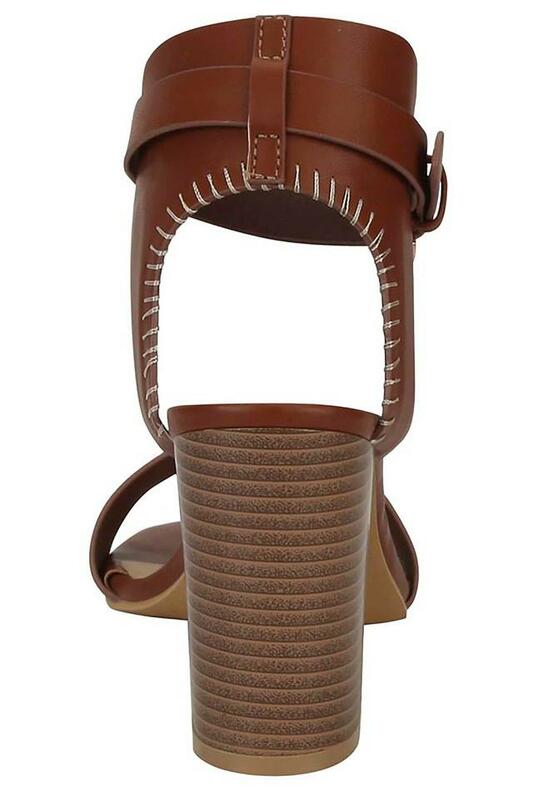 Besides, it flaunts a buckle closure fastening style that makes it convenient to wear. In addition, it comes with a round toe that lends it a smart look. Make a distinct style statement by wearing this pair of heel sandals. 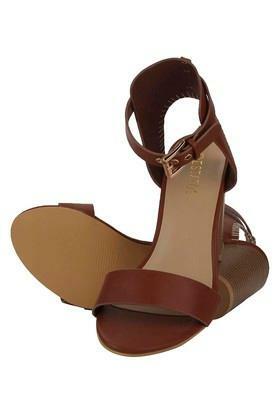 You can team it with a beautiful top and pair of jeans while attending any casual occasion.